 Bibliotherapy- the use of CBT-based life skills resources are a NICE recommended approach for helping people with mild to moderately severe depression. 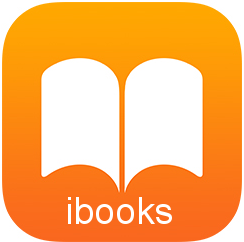 Our award-winning range of books are also available as Kindle and Apple iBooks. You can print off our PDF cards to share recommended titles with your clients. Click on the ‘Recommend to Client’ button to access the specific PDF card for that book. One of the greatest challenges to feeling better is to work out why we feel as we do. Step by step this small but powerful 32 page booklet clearly helps you understand the impact of distress on five key areas of your life. Understanding gives us hope that we can change. With associated online worksheets that can be downloaded and printed directly via links in the book, this booklet can help provide that hope by showing you what you can do to improve things. This book is part of an 8 session online course at www.llttf.com and the Living Life to the Full series of books. Also consider; Write all over your bathroom mirror, Why do I feel so bad, I can’t be bothered doing anything, Why does everything always go wrong, I’m not good enough, How to fix almost everything, The things you do that mess you up, Are you strong enough to keep your temper and 10 things you can do to feel happier straight away. The worse you feel, the less you do and the less you do the worse you feel. 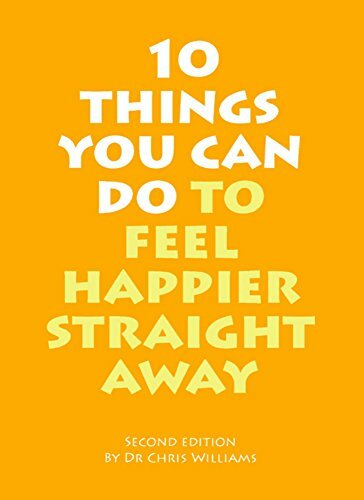 This 44 page small but powerful book brings together a wealth of effective strategies that are widely used to improve mood. Using associated online worksheets that can be downloaded and printed directly via links in the book, re-establish a routine to your day, start to fill your day with activities you enjoy, target activities that give you a sense of pleasure, closeness and achievement and help you plan to do the important things also. This book is part of an 8 session online course at www.llttf.com and the Living Life to the Full series of books. Also consider; Write all over your bathroom mirror, Why do I feel so bad, Why does everything always go wrong, I’m not good enough, How to fix almost everything, The things you do that mess you up, Are you strong enough to keep your temper and 10 things you can do to feel happier straight away. 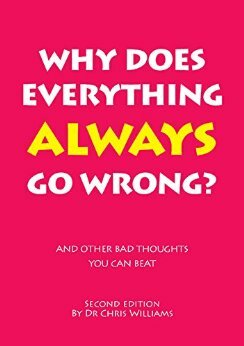 Why Does Everything Always Go Wrong? 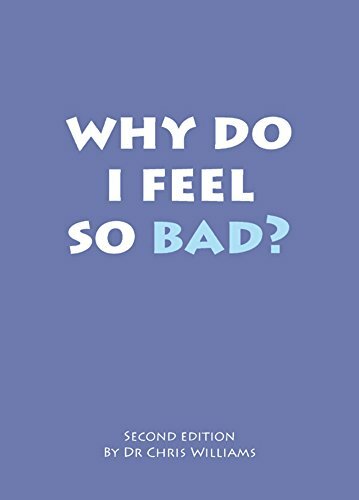 This small but powerful 32 page booklet shows us how upsetting thoughts can powerfully affect how we feel and what we do. Feeling pushed around by your worries? Do you dislike yourself? Thinking that nothing ever goes right? 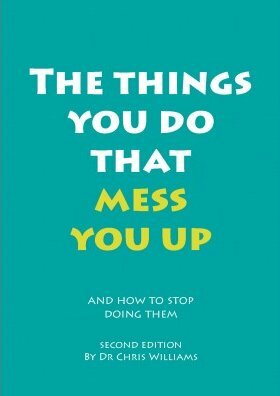 If so, this book is for you. With associated online worksheets that can be downloaded and printed directly via links in the book, learn how to change those negative or stressful thoughts. This book is part of an 8 session online course at www.llttf.com and the Living Life to the Full series of books. Also consider; Write all over your bathroom mirror, Why do I feel so bad, I can’t be bothered doing anything, I’m not good enough, How to fix almost everything, The things you do that mess you up, Are you strong enough to keep your temper and 10 things you can do to feel happier straight away. Ever feel inferior, not attractive, not liking yourself, or that you don’t fit in? 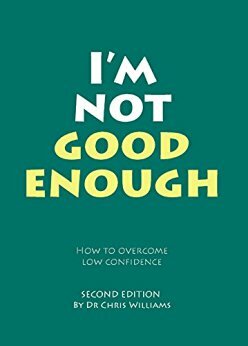 Low confidence and reduced self-esteem are common problems – and yet by using the small steady steps within this book you can learn key tools for change. This small but powerful book is 32 pages long with associated online worksheets that can be downloaded and printed directly via links in the book. This book is part of an 8 session online course at www.llttf.com and the Living Life to the Full series of books. Also consider; Write all over your bathroom mirror, Why do I feel so bad, I can’t be bothered doing anything, Why does everything always go wrong, How to fix almost everything, The things you do that mess you up , Are you strong enough to keep your temper and 10 things you can do to feel happier straight away. Most of the time we feel upset because of things building up around us. Ever felt overwhelmed by things? Can’t cope? Then this 28 page powerful little booklet is for you. Learn how to tackle problems one step at a time with associated online worksheets that can be downloaded and printed directly via links in the book. This book is part of an 8 session online course at www.llttf.com and the Living Life to the Full series of books. Also consider; Write all over your bathroom mirror, Why do I feel so bad, I can’t be bothered doing anything, Why does everything always go wrong, I’m not good enough, The things you do that mess you up, Are you strong enough to keep your temper and 10 things you can do to feel happier straight away. Eating or drinking too much? Pushing others away? Feeling clingy and always looking to others for answers? Then this small but powerful 28 page book is for you. Find out why you respond in these sorts of ways when you feel down or upset. With associated online worksheets that can be downloaded and printed directly via links in the book, discovering the causes is the first step to changing things. Take the first step now. This book is part of an 8 session online course at www.llttf.com and the Living Life to the Full series of books. Also consider; Write all over your bathroom mirror, Why do I feel so bad, I can’t be bothered doing anything, Why does everything always go wrong, I’m not good enough, How to fix almost everything, Are you strong enough to keep your temper and 10 things you can do to feel happier straight away. Anger and irritability affects all of us. Being angry and “letting it all out” can sometimes feel like it helps but it never really helps for long. 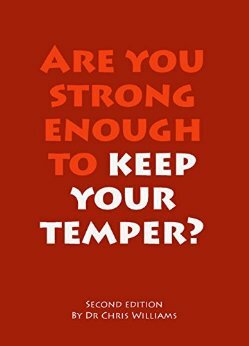 In this small but powerfull 36 page book, learn proven and effective steps to gain control over anger. With associated online worksheets that can be downloaded and printed directly via links in the book, learn a three step plan of knowing your buttons, knowing your early wanring signs and what your escape hatches are before things escalate. This book is part of an 8 session online course at www.llttf.com and the Living Life to the Full series of books. 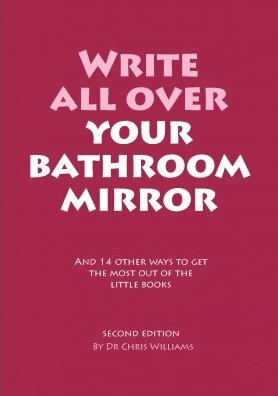 Also consider; Write all over your bathroom mirror, Why do I feel so bad, I can’t be bothered doing anything, Why does everything always go wrong, I’m not good enough, How to fix almost everything, The things you do that mess you up and 10 things you can do to feel happier straight away. With associated online worksheets that can be downloaded and printed directly via links in the book, this little book can change your life. Follow it’s simple practical advice and you’ll be happier, fitter and maybe even slimmer soon! What’s more you’ll start to appreciate the World and be able to see the positive side of everyday life. You may also get through quite a lot of bananas. All that in 40 pages? Of course – that’s what happens when you get straight to the point! This book is part of an 8 session online course at www.llttf.com and the Living Life to the Full series of books. Also consider; Write all over your bathroom mirror, Why do I feel so bad, I can’t be bothered doing anything, Why does everything always go wrong, I’m not good enough, How to fix almost everything, The things you do that mess you up and Are you strong enough to keep your temper. Have you ever wanted to make changes in your life but quickly run out of steam? The Living life to the Full series aims to provide a range of books covering key problems people face in life. 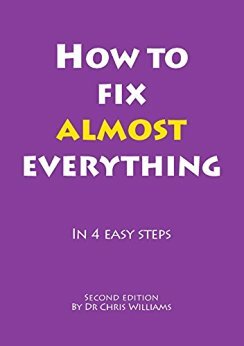 This essential 44 page book shows you how to use the booklet series, plan change and work with others including practitioners to move forwards. Includes associated online worksheets that can be downloaded and printed directly via links in the book. Although focused on using the Living Life to the Full booklets, the principles contained in this little book can be used to help you use other self-help resources such as the Living Life to the Full website www.llttf.com, DVD or other five areas books www.fiveareas.com. 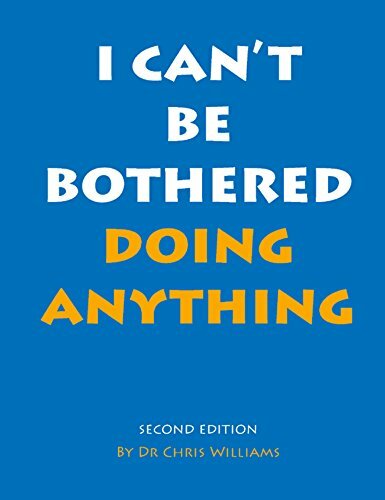 Other booklets in this series; Why do I feel so bad, I can’t be bothered doing anything, I’m not good enough, How to fix almost everything, The things you do that mess you up, Are you strong enough to keep your temper and 10 things you can do to feel happier straight away.